Concrete delivery Washington DC Region. Serving fresh concrete daily. Find Concrete Plant near You! Twenty plus strategic locations throughout The Mid Atlantic Region. A large fleet of concrete mixer trucks available to meet the requirements of your specific project. 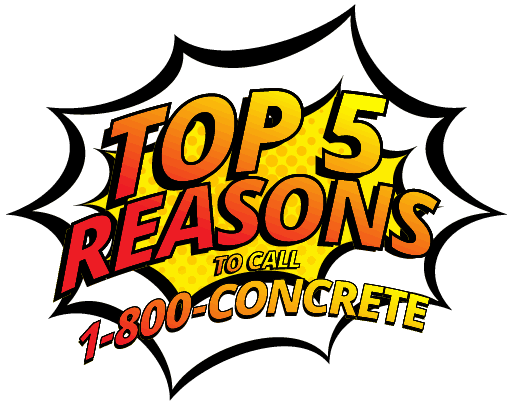 1-800-CONCRETE delivers regionally to Washington DC, the State of Maryland, and Northern Virginia. We deliver ready mixed concrete via our concrete producing partner Aggregate Industries. 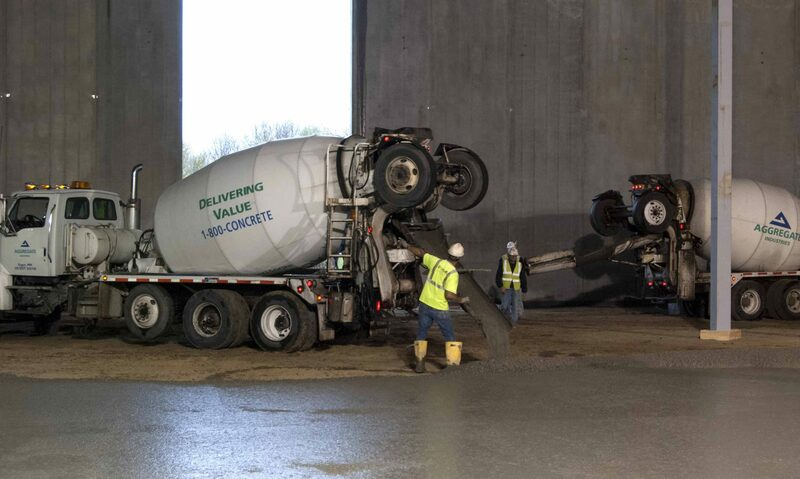 1-800-CONCRETE delivers concrete to Washington DC, Northern Virginia, as well as the cites of Maryland including but not limited to Baltimore, Beltsville, Clinton, Crofton, Bladesburg, Rockville, LaPlata, Keymar. We also service Northern Virginia delivery concrete to the cities of Northern Virginia including but not limited to Chantilly, Dumfries, Manassas, Front Royal, Fredricksburg. If you need concrete delivered in Maryland or Northern Virginia or Washington DC give us a call at 1-800-CONCRETE. Let us quote your next Project. Call us @ 1-800-CONCRETE. We have sales reps throughout the area. 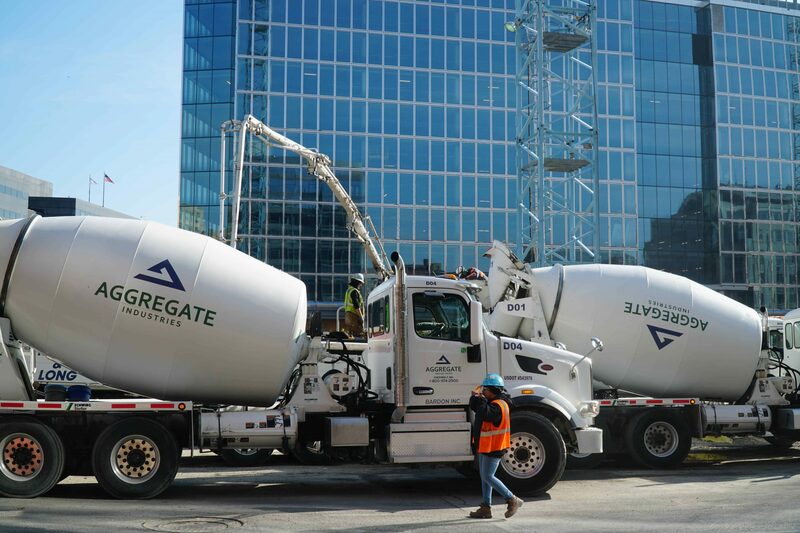 Let 1-800-CONCRETE and concrete partner Aggregate Industries give you some great ideas for your next residential concrete project in The Mid Atlantic Region including the areas of Baltimore, Washington DC, Northern Virginia. 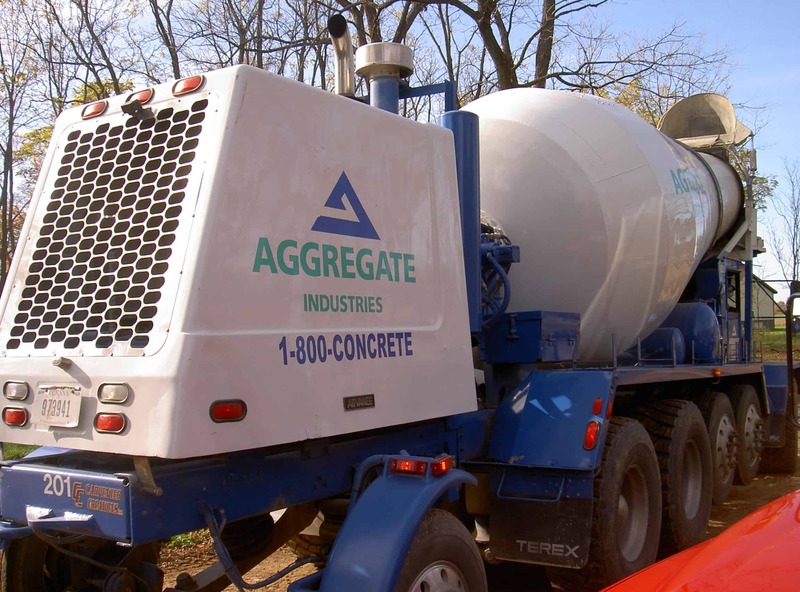 Our concrete supplier Aggregate Industries has concrete plants in strategic locations of the Mid Atlantic Region to service the needs of the construction industry in and around Baltimore, Washington DC and Northern Virginia. In addition if you are looking for qualified contractors to help you with you construction project give us a call we can help 1-800-CONCRETE will make the difference in your next concrete project in the Mid Atlantic Area. 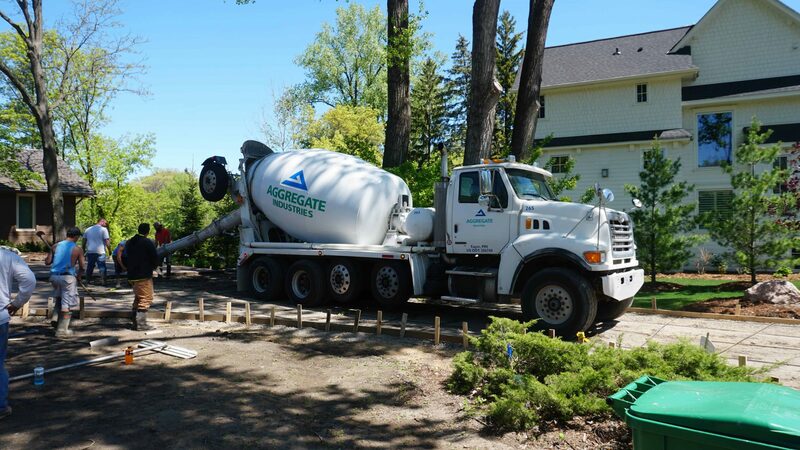 Let the concrete professionals at Aggregate Industries assist you with your concrete needs in the Richmond area. Our staff is trained to help you make your next concrete project a success. We offer insight into what latest products available are to make your project a success in the Mid Atlantic Region.